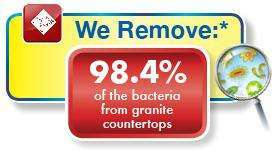 Chem-Dry Tri-City, your trusted professional carpet cleaner and provider of other in-home services that help you maintain a clean and healthy home, now offers a granite countertop renewal treatment that will allow you to fall in love with your granite countertops all over again. Min charge applies. Not valid with other offers. Hot Carbonated Extraction Cleaning Method. Expires 05/05/19 Call Chem-Dry Tri-City at (610) 821-4916. Min charge applies. Not valid with other offers. Hot Carbonated Extraction Cleaning Method. Expires 05/05/19. 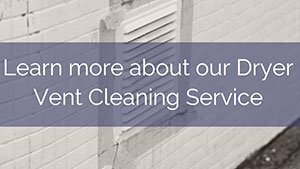 Call Chem-Dry Tri-City at (610) 821-4916. Min charge applies. Not valid with other offers. Expires 05/05/19. 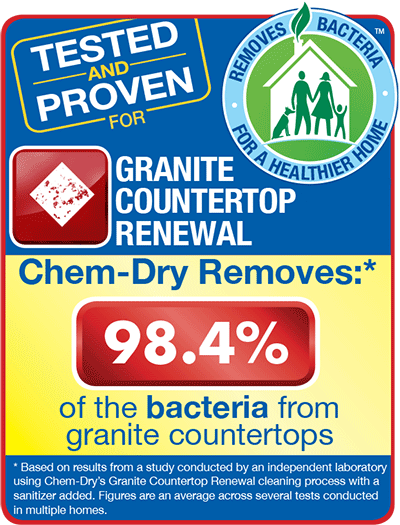 Call Chem-Dry Tri-City at (610) 821-4916.